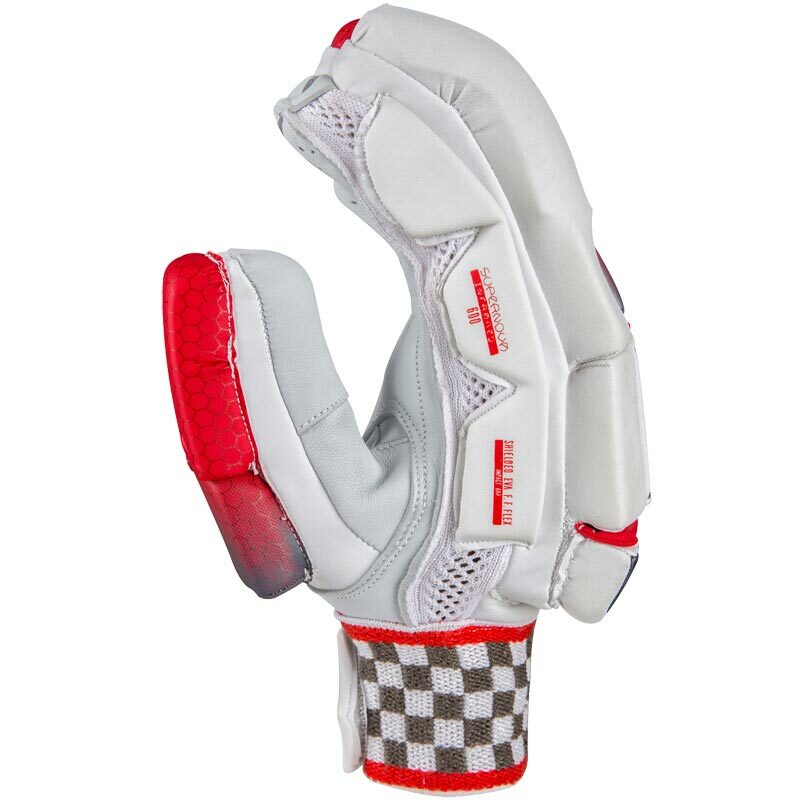 The Gray Nicolls Supernova 600 Cricket Batting Glove, is a batting glove that will immediately show the opposition that you have come to play. 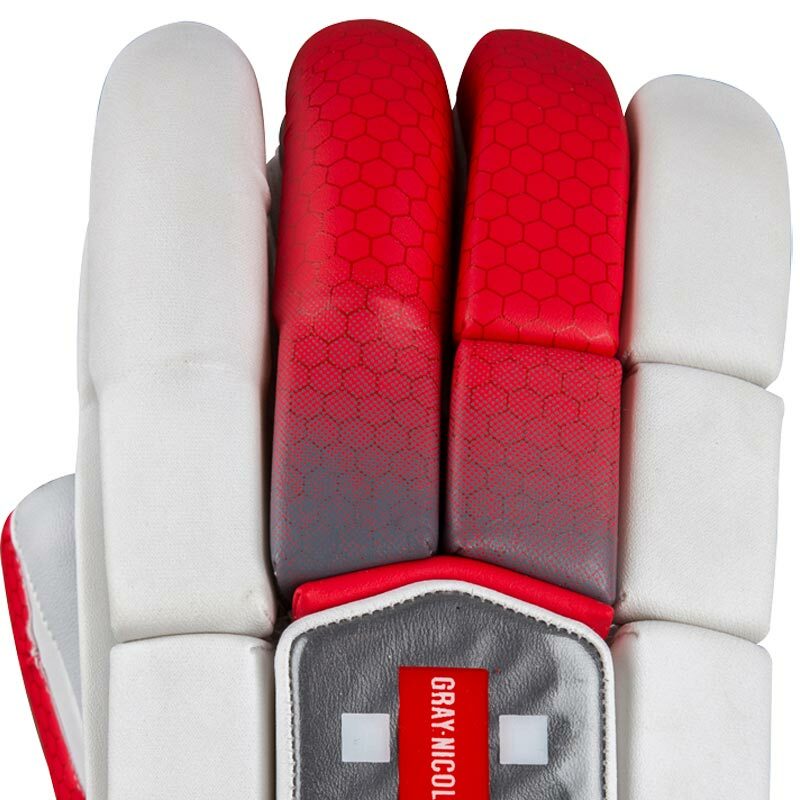 Featuring a central red flash, matching the Supernova InfraRed bat, the 600 gloves are both intimidating and ultra-effective in equal measure. 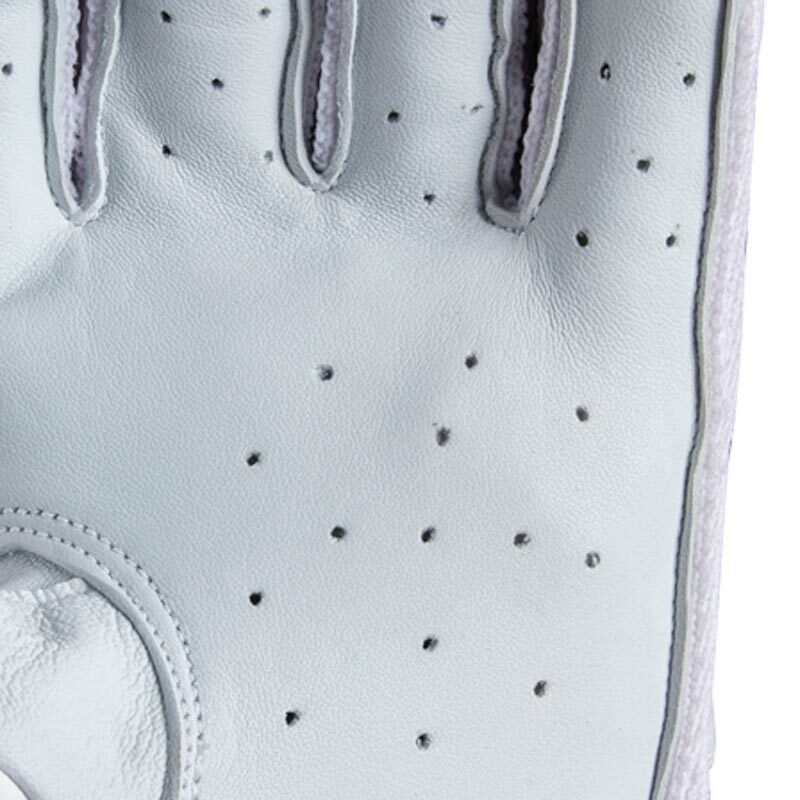 Grade A Sheep leather palm for fantastic comfort and durability. 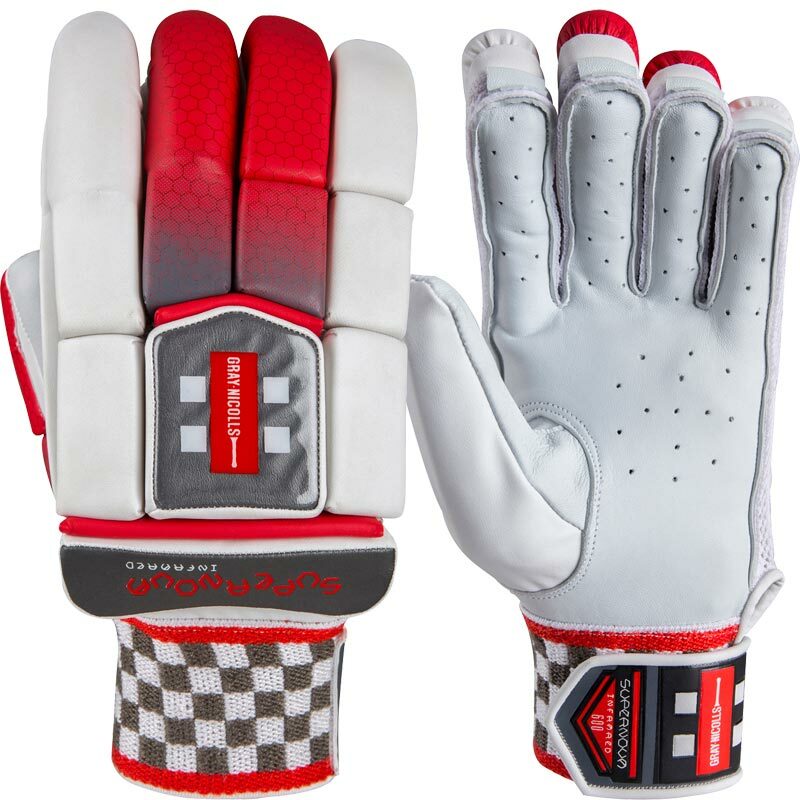 Innovative hybrid design offers multiple benefits from a different style of glove. Two section thumb gives extra mobility and fantastic protection. Tri-zone side impact bar protects against the ball crashing into the inside of your hand when the ball gets big on you. Please note all the information given is intended as a guide only.